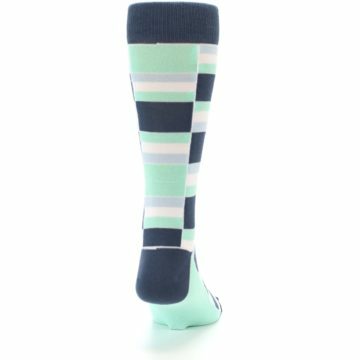 "Stack" up your money when you buy amazing, quality socks that are built to last! 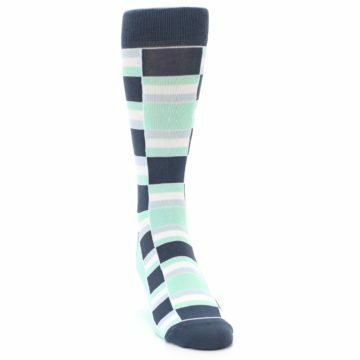 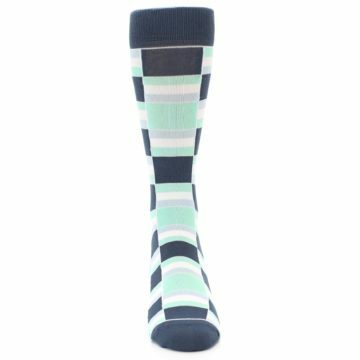 Try our unique mint blues stacked men's dress socks. 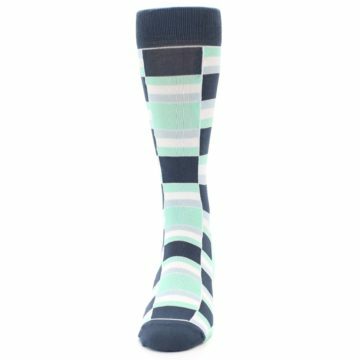 Made with 80% combed cotton and everyday thickness, be happy with awesome, trendy socks built with amazing quality, comfort, and style! 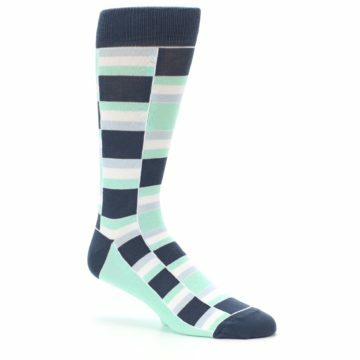 There are not yet any reviews for Mint Blues Stacked Men’s Dress Socks.